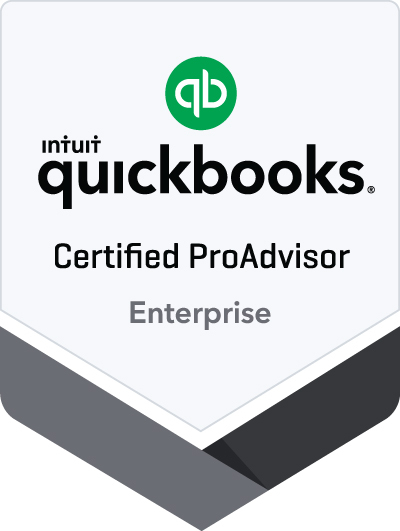 QuickBooks Desktop for Mac is back, and better than ever. 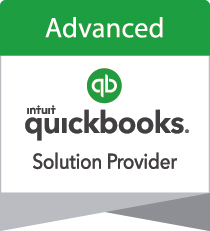 QuickBooks Desktop for Mac helps you organize your business finances in one place so you can be more productive. One user included; option to add up to two additional licenses - sold separately. All copies of QuickBooks must be the same year. QuickBooks for Mac requires product registration, online features require an internet connection (high-speed connection is recommended).